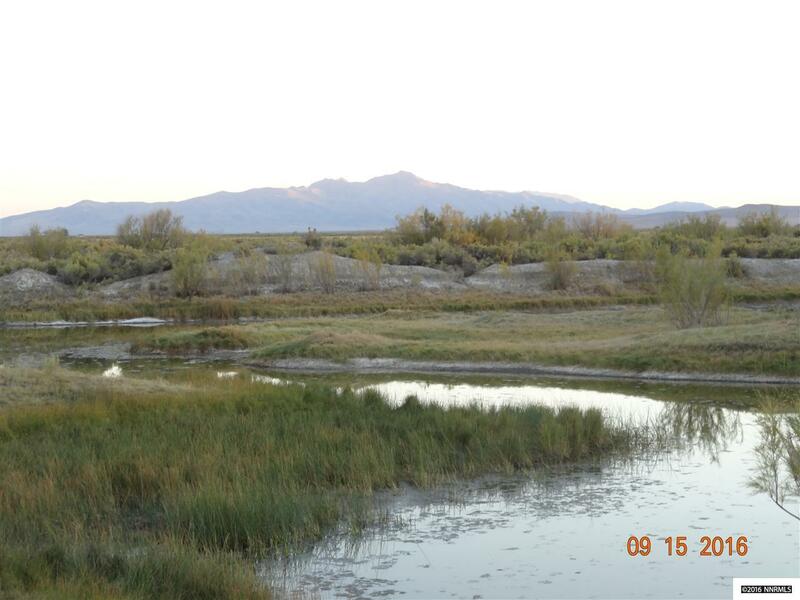 This desert treasure has multiple ponds located on it. It has wildlife such as ducks and beavers swimming in these ponds. Located in Golconda with easy access this is a great property to build a home and enjoy outdoor recreation such as atving, hunting, horse back riding, and exploring.